Reiki distance healing energy can be sent to a past or future event. A childhood trauma can be relieved of its grip on a suffering adult. An important exam or presentation can be performed with a commanding calmness. A Reiki II trained police officer can send Reiki into a home where a disturbed individual is about to harm themselves or others. 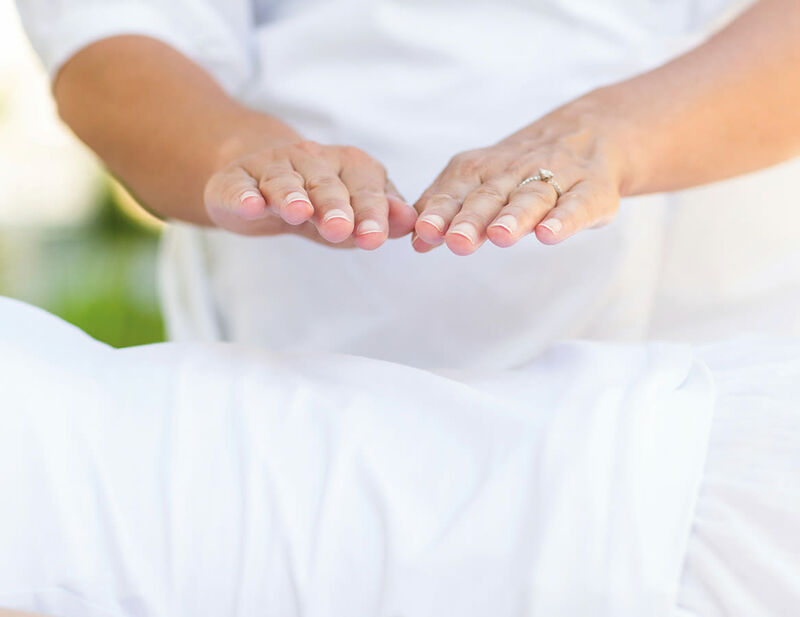 Reiki sent to hospice patients could reduce the pain and anxiety of those about to expire. Peace would replace fear. One preparing for surgery could experience less pain, lose less blood, and have a faster recovery. I choose the word “could” because the use of the energy is determined by the recipient’s soul. The only guarantee is that the Reiki energy is going to the highest good…it is always does. Situations can often benefit from Reiki energy. The Reiki energy gently works to produce harmony and clarity where anxiety and discord had prevailed. Both the home and workplace are excellent targets of Reiki energy. Relationships that are “stuck” are moved toward the highest good of all. The end results could be resolution or dissolution. All parties will have the opportunity to move toward their higher good. Corporate teams across the country have been utilizing Reiki as a gentle catalyst toward harmony and greater productivity. Dysfunctional teams have moved toward harmony and trust while corporations reap the benefits. Homes and workplaces that just didn’t “feel good” have been cleared of negative residual energies using Reiki’s infinite power. Emotional paralysis resulting from an unexpected loss, event or confrontation responds quickly to hands-on or remotely sent Reiki energy. The individual will experience a calmness and clarity that will help them make rational decisions as to their course of action. Thus far, a majority of my Reiki distance energy treatments are to individuals who have lost their ability to function due to an emotional upset. Hurts inflicted by loved ones rank high on the list for producing an emotional paralysis. The individual is so gripped with emotion that they cannot even secure medical or psychological assistance. I am still in awe as to the power of Reiki to bring peace to where there was once chaos. The beauty of Reiki distance healing is it’s practicality and it’s power. As a trained scientist, I can understand the need to have more than anecdotal evidence. Only after I experienced the power of Reiki first hand did I truly believe in its authentic power. For those of you who would like to seek out some data, I can direct you to some scientific evidence. Distance Reiki is energy directed like a powerful prayer. By “prayer” I am speaking of directing your energy rather than asking for divine favors. Dr. Larry Dossey has documented scientific studies on the power of prayer. Before Dr. Dossey’s early book, “Healing Words” was published in 1993, only three U.S. medical schools had courses exploring the role of prayer in health. Currently, nearly fifty medical schools offer such courses. The majority of them use Dr. Dossey’s books as the textbooks for the courses. References are made to controlled double-blind experiments with unknowing groups of human patients. The results affirm the undeniable power of prayer. A second set of experiments that can be researched are those conducted by Bruce and John Klingbeil, the founders of Spindrift. Their experiments on prayer utilized simple organisms instead of humans. The choice of less complex subjects reduced the variables inherent in human studies. As expected, prayer significantly affected the germination of seeds as well as vitality of various lower organisms such as yeast and molds. As a certified and experienced Reiki Master/Teacher, I view the acceptance of Reiki energy as both preventative and healing intervention. The amount of time and sessions required varies from individual to individual. I have observed that major life changes and physical healings may take some time. It took a bit of time to create the illnesses or situations, thus patience and trust is helpful. On occasion, illnesses that are being forced from the body actually get worse before they get better. This is when it is so very important to continue with the treatments. As your body is working to rid itself of toxins, it is extremely important to drink large quantities of water and continue with prescribed medical/psychological medications and recommendations. Reiki should not be used as a substitute for medical care. It should be used as a compliment to professional medical/psychological care, medications and recommendations. Anna Pizzoferrato is a certified Reiki Usui, Karuna© & Shamballa Master/Teacher. 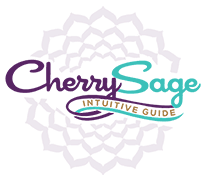 Her passion and specialty is Reiki Distance Energy Healing. She offers single event, 14 and 30-day Reiki distance sessions. Her website offers a free Reiki-charged sunset as well a complimentary week drawing. 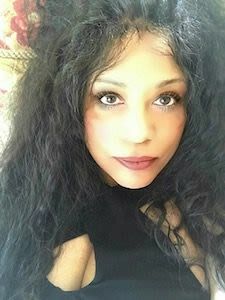 Visit her site to take advantage of her powerful healing service.